Vancouver has many sectors where the city scores economically including technology, biotechnology, aerospace, animation studios, video game development, and retail. The IT sector has really taken off and this makes holders of credentials such as CSM certification in Vancouver much sought after. 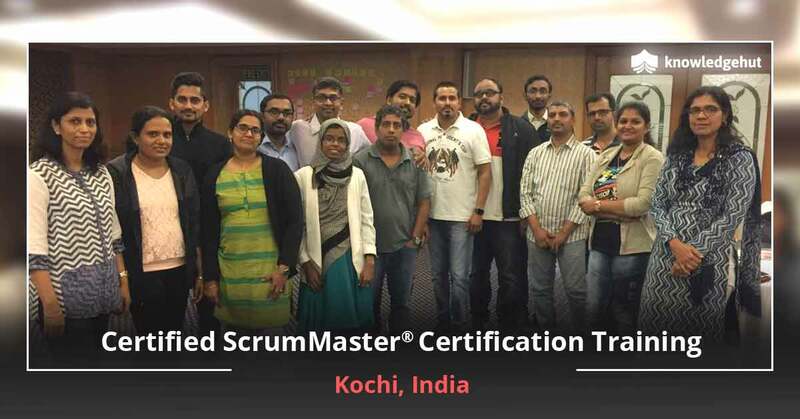 Our course on Certified Scrum Master training in Vancouver covers all the objectives of the exam. 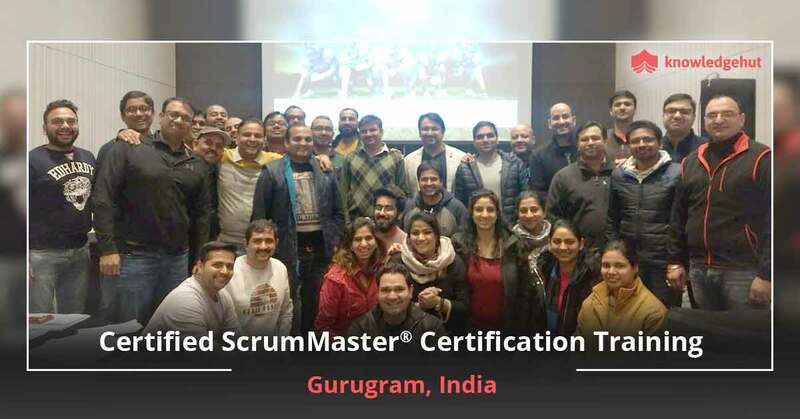 The CSM training in Vancouver covers the agendas of the responsibilities of the Scrum Master, Product Owner, and development team. 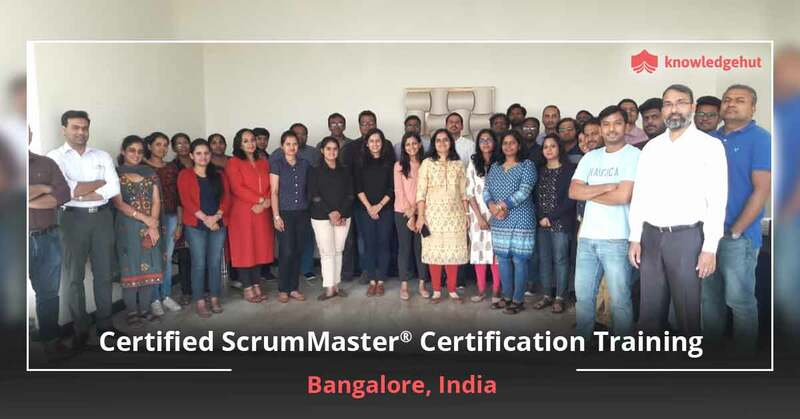 The CSM certification training in Vancouver also covers the product backlog, the definition of done, estimation and sprint execution. 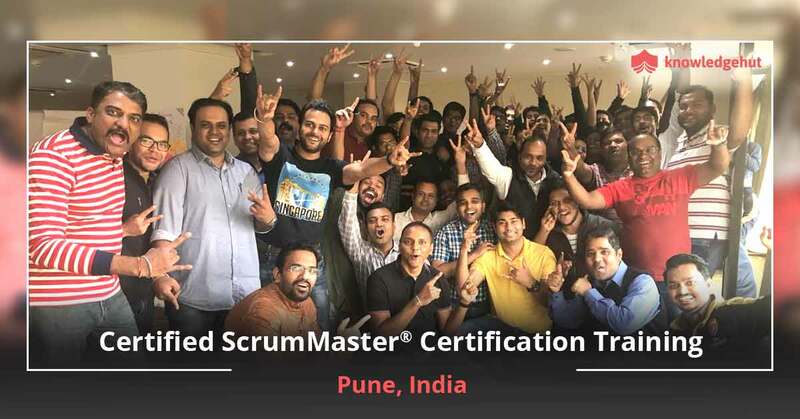 You will also learn about release management and scaling scrum to larger projects in our Certified Scrum Master course in Vancouver. 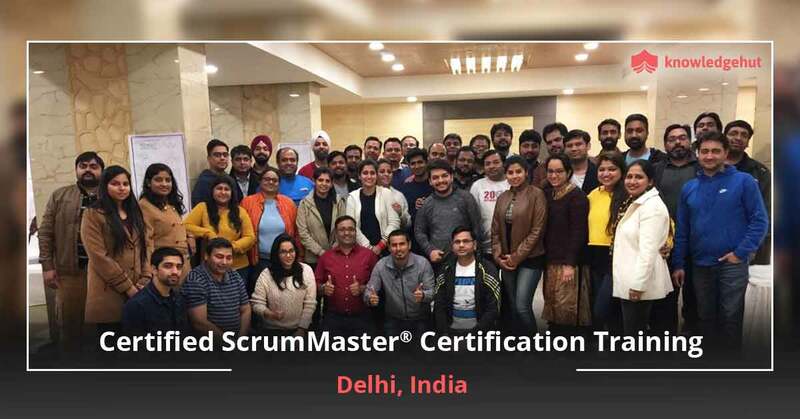 The Certified Scrum Master certification cost in Vancouver covers the exam fee in the course fee. 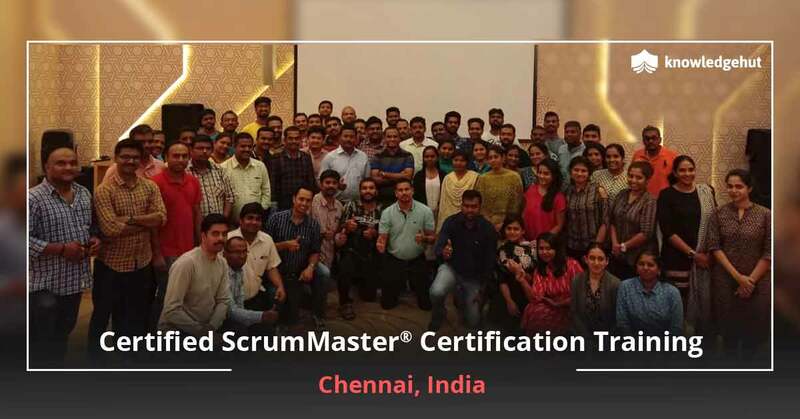 The CSM course in Vancouver is conducted only by Certified Scrum Trainers as per Scrum Alliance's CSM Learning Objectives. 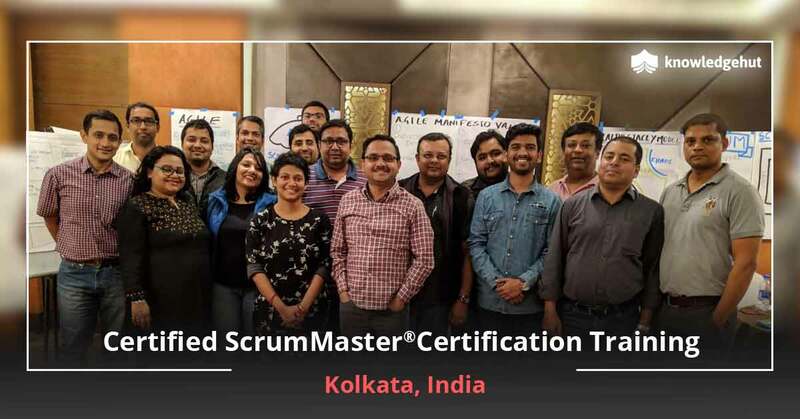 The CSM certification cost in Vancouver also includes Scrum Alliance approved course material, practical experience working with Scrum tools and activities and a 2-year membership with Scrum Alliance. 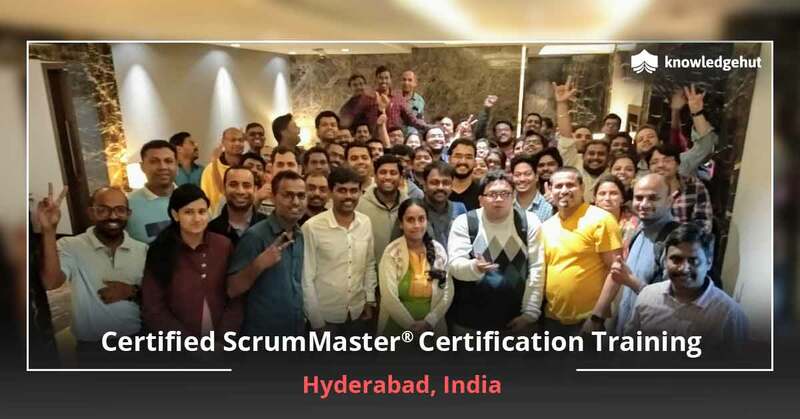 Join today and gain the advantage of becoming a crucial member of the Agile team. You will be the go-to-person in an Agile team liaising with the product owner, the team and also the stakeholders and end users. You will be responsible for ensuring that the end products are as per quality requirements and gaining the trust of the customer.